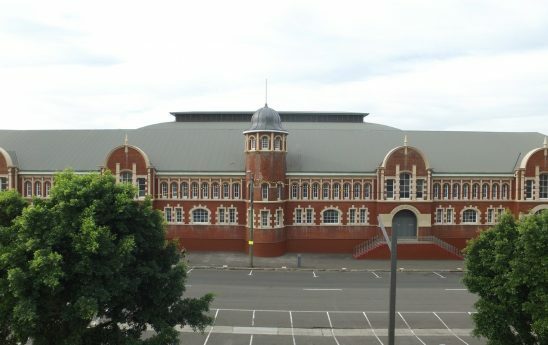 The historic Royal Hall of Industries building is grand, magnificent and most importantly rich in history. 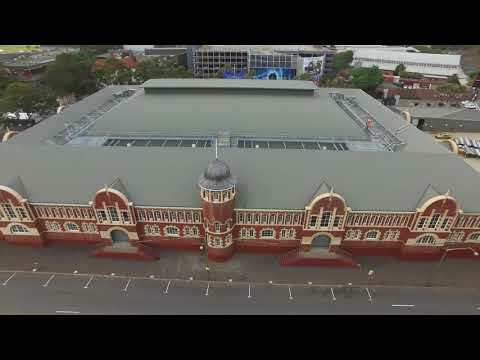 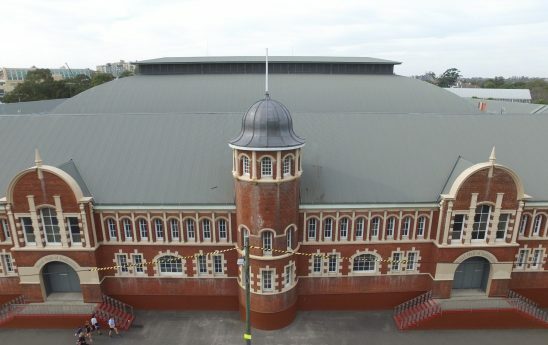 The Royal Hall of Industries located in Moore Park, New South Wales was built in 1913 in just nine months. 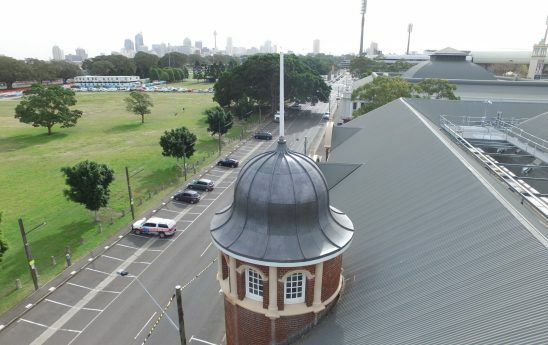 Architectural Leadwork continues to mark its name throughout Sydney as a leading roofing specialist aiming to deliver high quality workmanship and exceeding expectations of our clients. 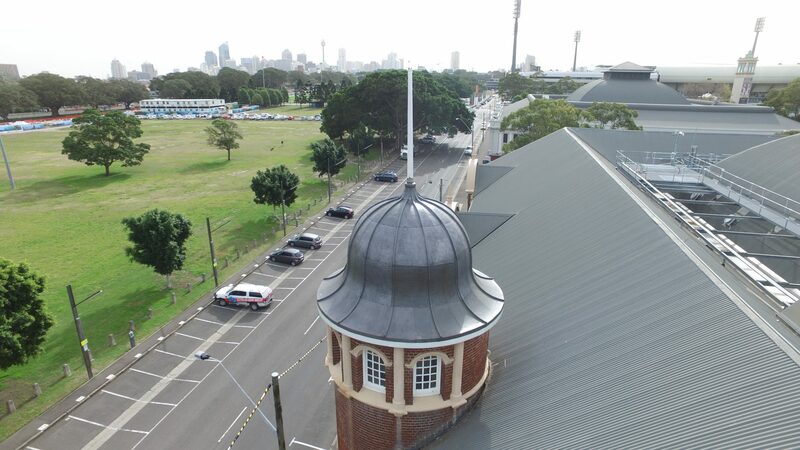 In June 2018, Architectural Leadwork successfully tendered and was assigned to restore 2 X lead cupolas to its heritage design involving using 6 tonnes of leads. 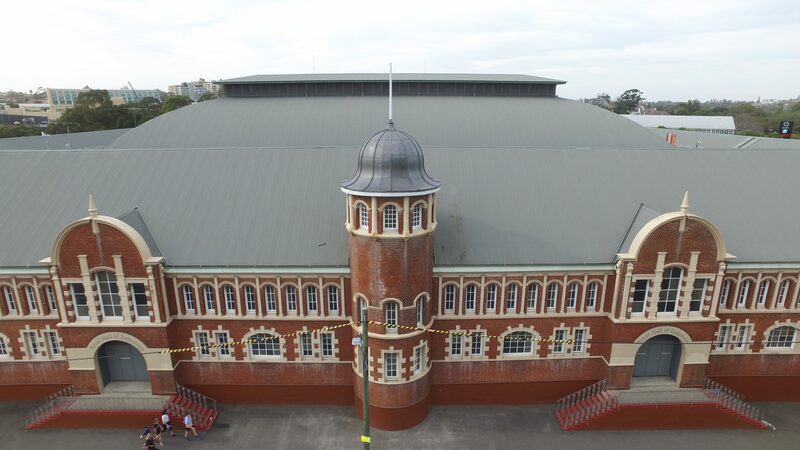 The project involved detailed restorations and lead lapped in sections by bossing and shaping lead over traditional wood concave rolls. 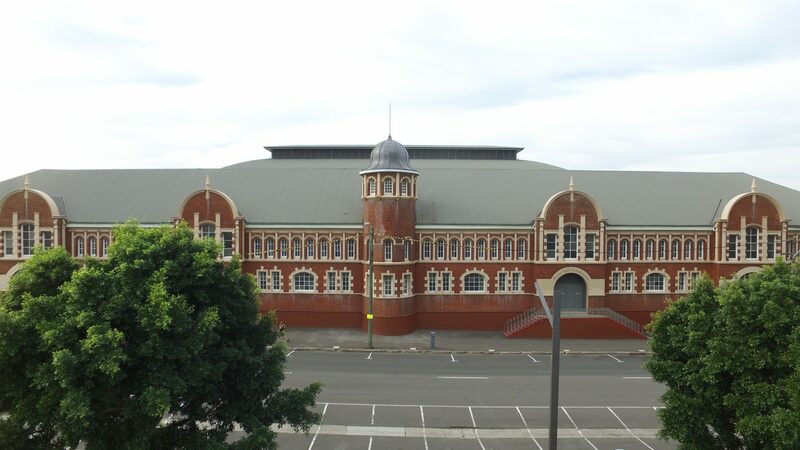 Upon completion of works, Architectural Leadwork applied patination oil for clean and glamorous finish to protect lead.